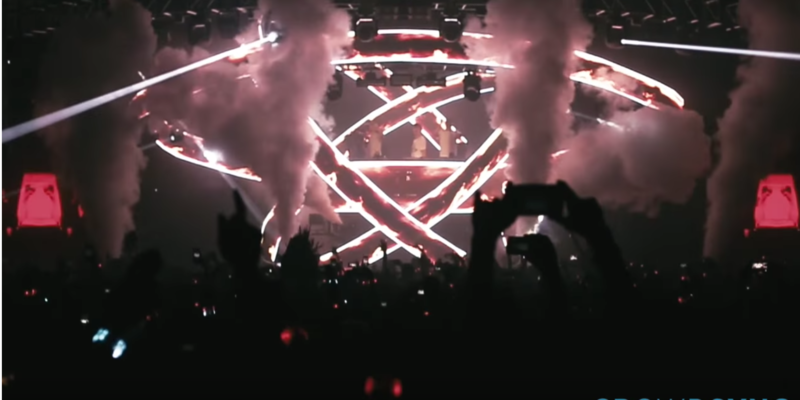 CrowdSync Lights up 30,000 for Kygo at the Hollywood Bowl! 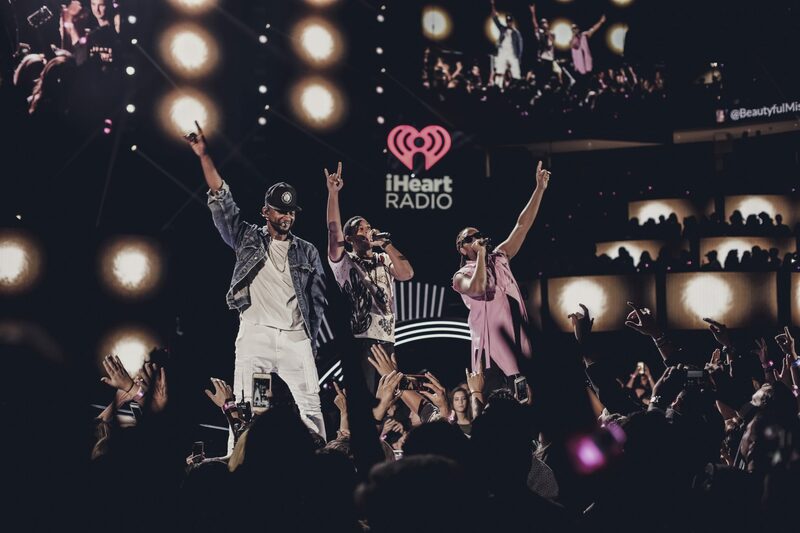 CrowdSync lights up the iHeartRadio Festival at the T-Mobile Arena! 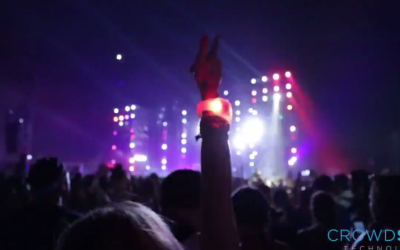 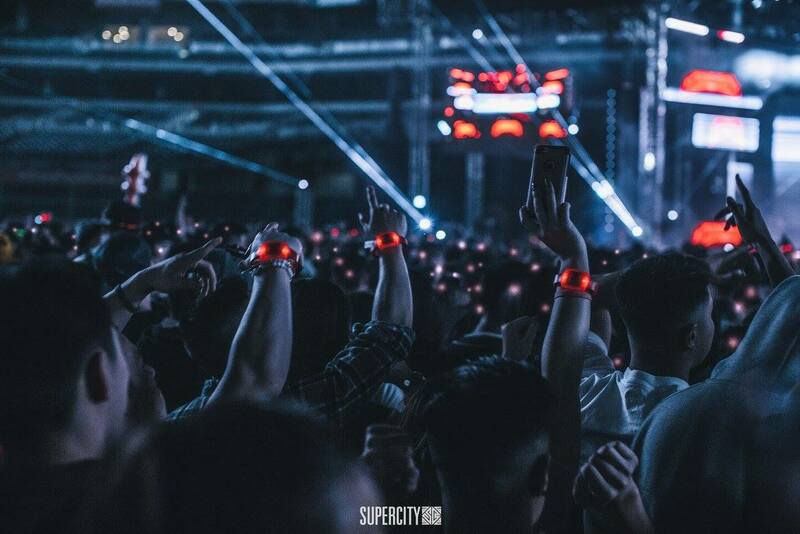 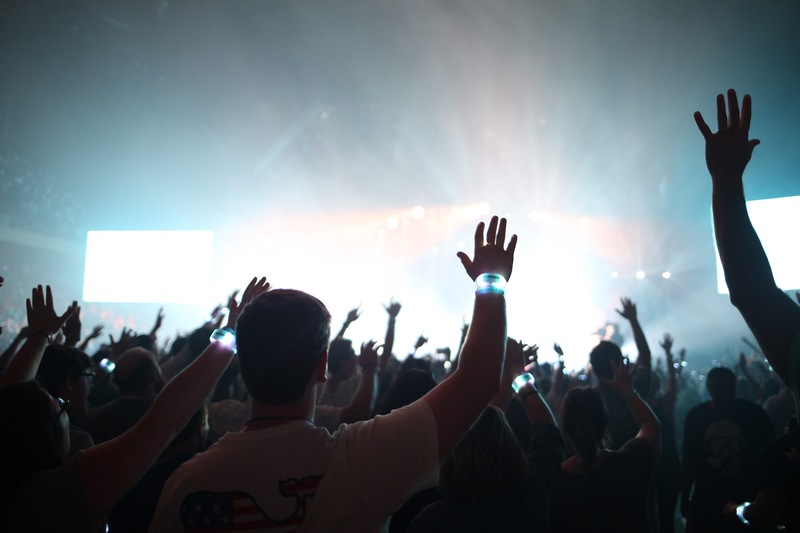 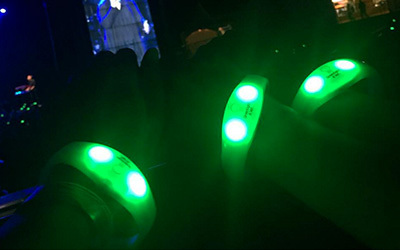 Crowdsync lights up SuperCity 50 with Ticket Galaxy and 8000 CrowdSync LED Wristbands! 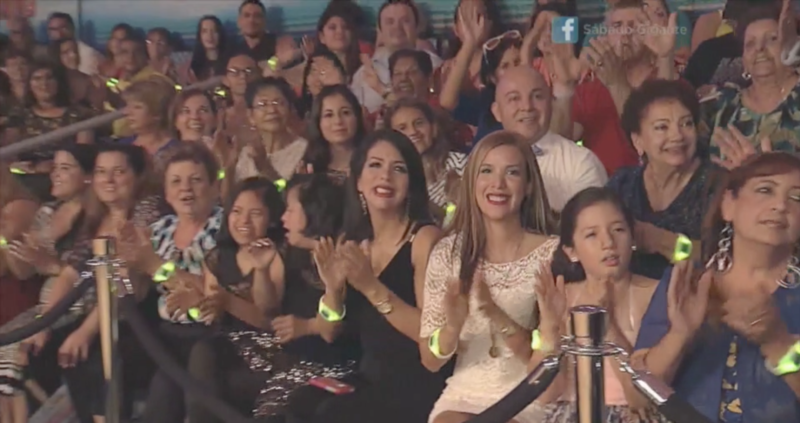 CrowdSync Technology makes their TV Debut with Univision & Sabado Gigante!